...by any chance, arrive at this site via a bunch of random links & stories? If that's the case, we have made an app just for you. It’s called ProCraz and we think you will like it. Is procrastination really that bad? We can’t say, but we do know a lot of people are using a lot of time doing it. 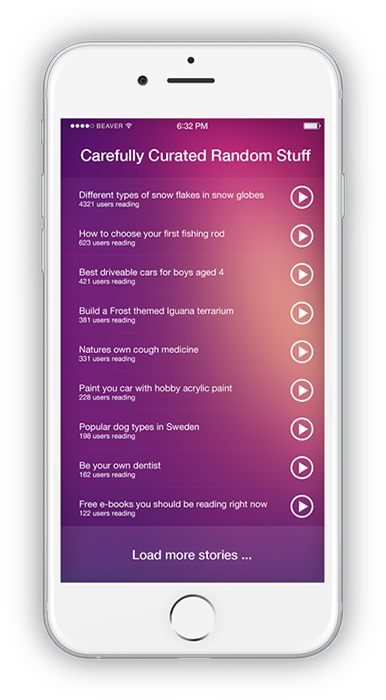 With our new app, procrastination has suddenly become science (because we analyze stuff). And, the really good news? You can suddenly become a scientist instead of being a procrastinator. When ProCraz is running, it will try and connect to our datahub. The app can detect wifi hotspots, LAN connections, satellites, badly passworded smartphones, etc. 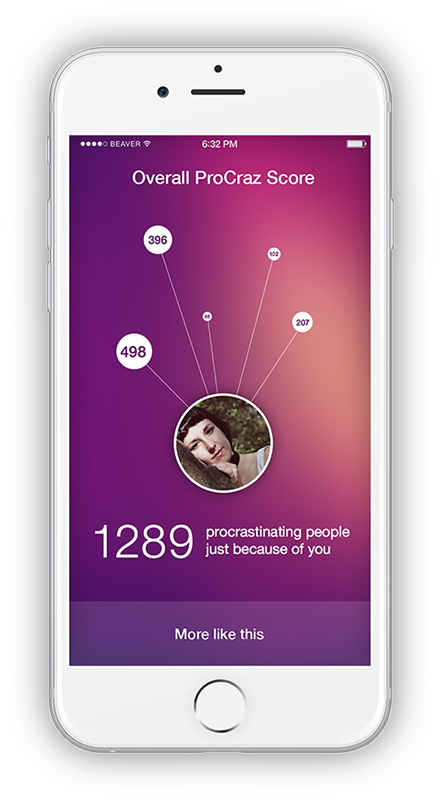 ProCraz will collect irrelevant usage aka procrastination patterns, from all connected devices in the world. This happens without any interference at all. 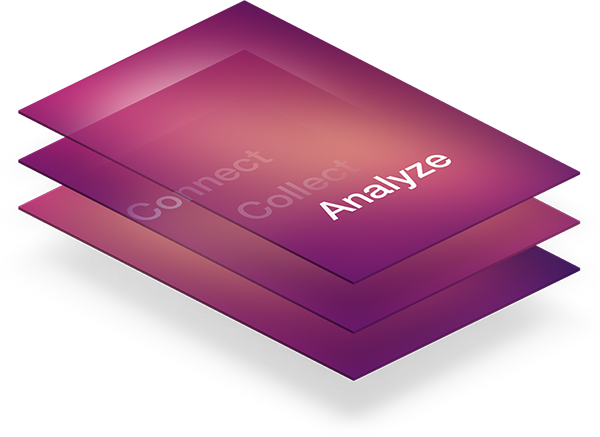 All incoming data is analyzed and the most exciting and relevant info we keep for ourselves. The rest of the data is returned to our users.